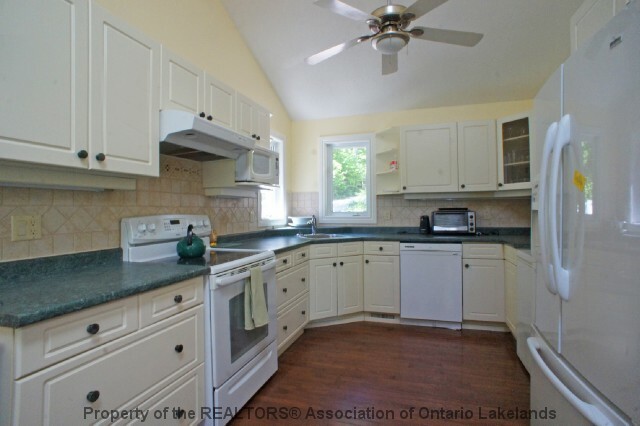 "Well-built 4 season cottage/home on Little Redstone, part of a 3-lake chain." 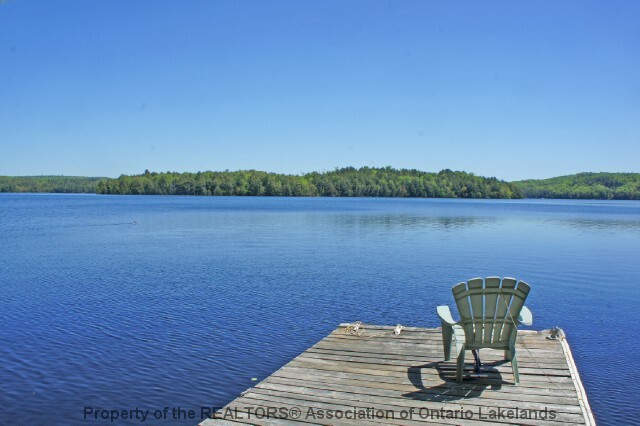 Big lake view on a gently sloped lot from the cottage to the rock and sand shoreline. 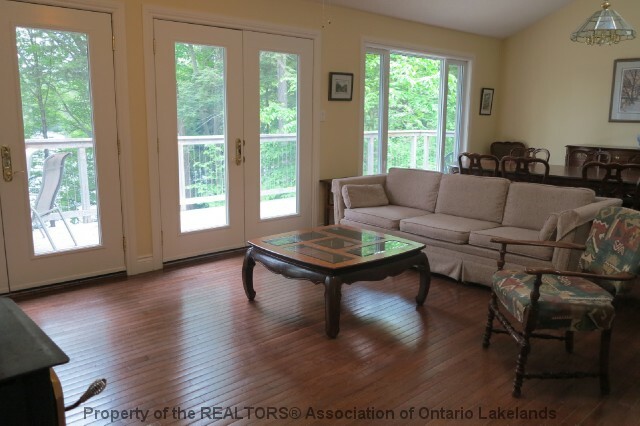 Open concept Great room with hardwood flooring, large windows, skylights, woodstove, and walk-out to spacious deck. 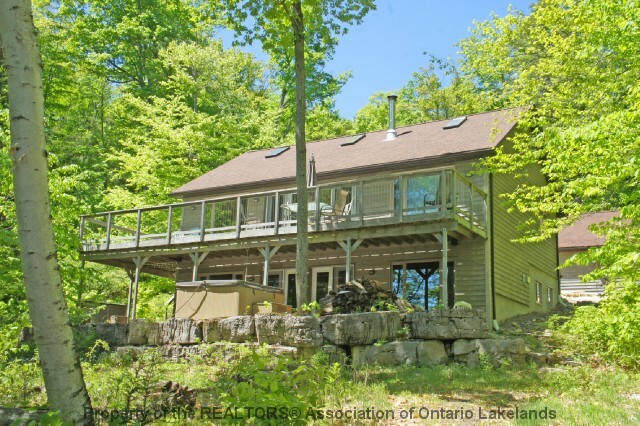 3 Bedrooms + a den with propane fireplace, rec room with wet bar and tin ceilings, fabulous sauna, and walkout to hot tub. Oversized, double garage with huge heated workshop - a man`s dream. 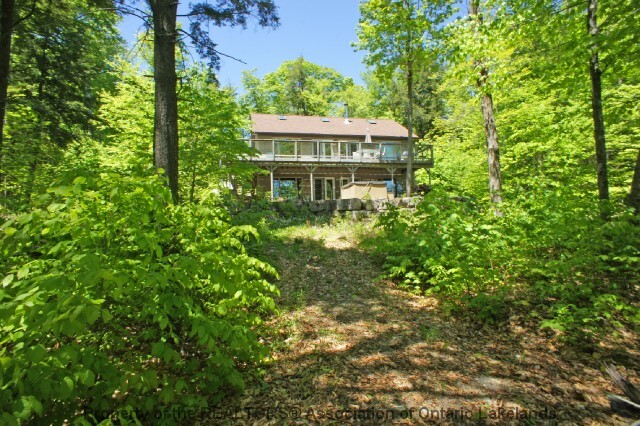 Private, unspoiled, well-treed property. 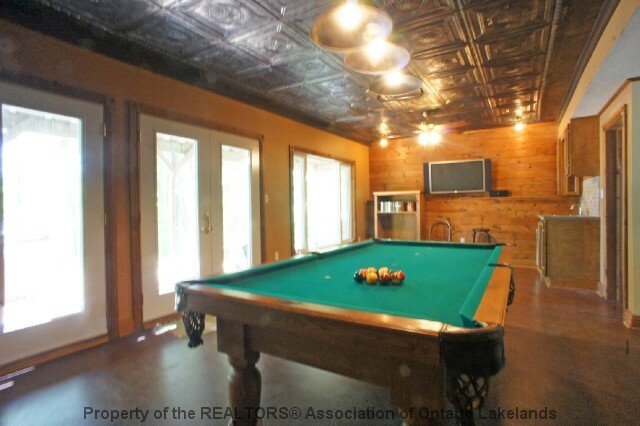 Immediate availability for Sold - Little Redstone Lake. 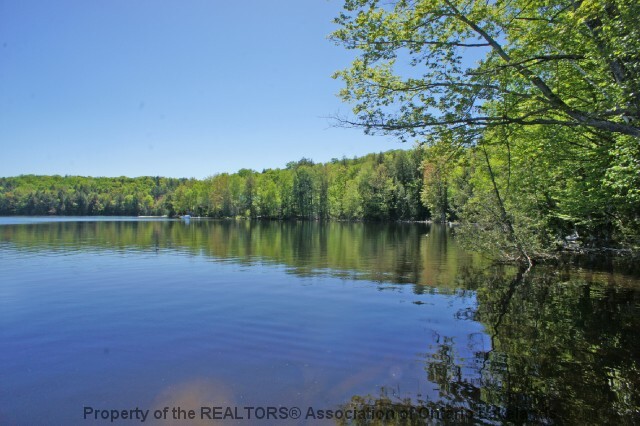 For later dates, please see the full Sold - Little Redstone Lake Availability Calendar.